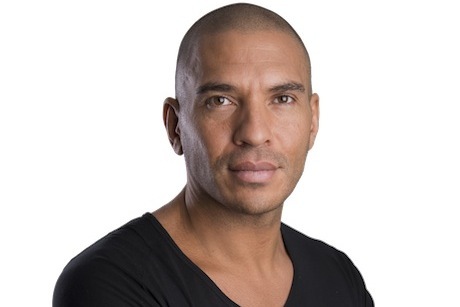 TalkSport radio station pundit Stan Collymore has apparently reactivated his @stancollymore account, soon after it was deleted today in the wake of him receiving a series of messages he claimed were racist and abusive. The former England International, Liverpool and Nottingham Forrest player has previously claimed he had received a number of offensive messages – including death threats and racist tweets – that were posted after he tweeted Liverpool striker Luis Suarez had taken a dive during Saturday's match against Aston Villa. Yesterday TalkSport backed Collymore's complaint that Twitter had not done enough to contact him about the issues. However, Collymore got rather less support from The Sun, which ran a front page story today based on an interview with Collymore's former girlfriend Ulrika Jonsson, calling him a "vile hypocrite". Collymore is currently tweeting Sun managing editor Stig Abell to complain about a reporter at the paper. Yesterday the chief executive of the company that owns TalkSport pledged not to update its Twitter accounts or to include tweets read out on air in its programming until the social messaging site addresses "complaints about offensive hate messages". Scott Taunton said: "We are dismayed at the lack of response and perceived inaction by Twitter. Racist or abusive messages of this nature are illegal and unacceptable." Twitter responded to the situation yesterday with a blog post outlining how it deals with abuse.